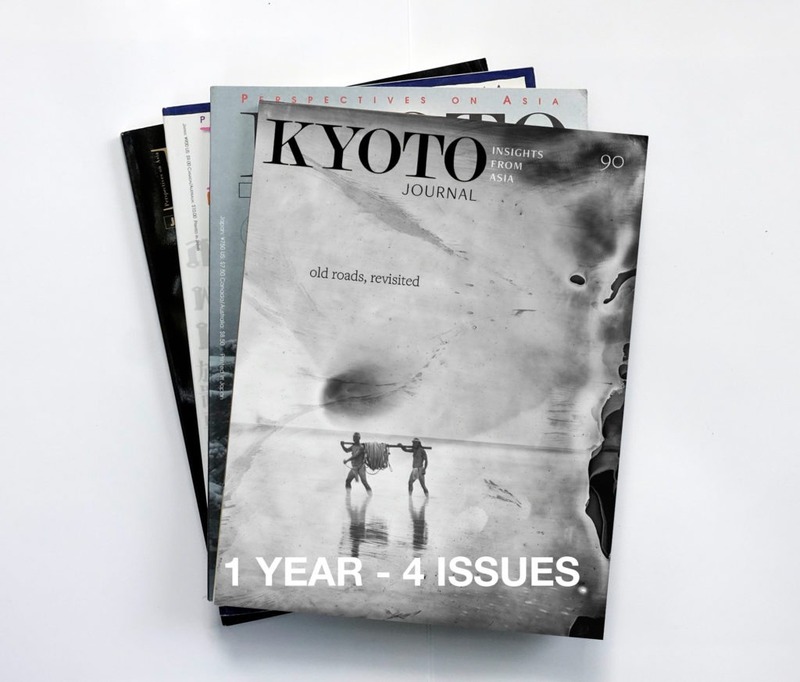 Sign up for a subscription today to receive four issues of Kyoto Journal. 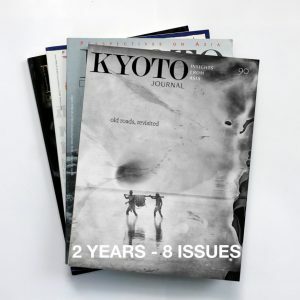 Subscriptions begin with current issue KJ93: Food. ¥8,284 (approx US$75.50) Need a currency converter? Use this one. Shipping to the North America/Europe/Oceania/Asia: ¥2,080 (about US$18.95) total. Your first issue should arrive in 5~10 days after dispatch. We’re sorry to say that we cannot offer subscriptions to customers in Africa and South America right now due to the expense but we are working on it.